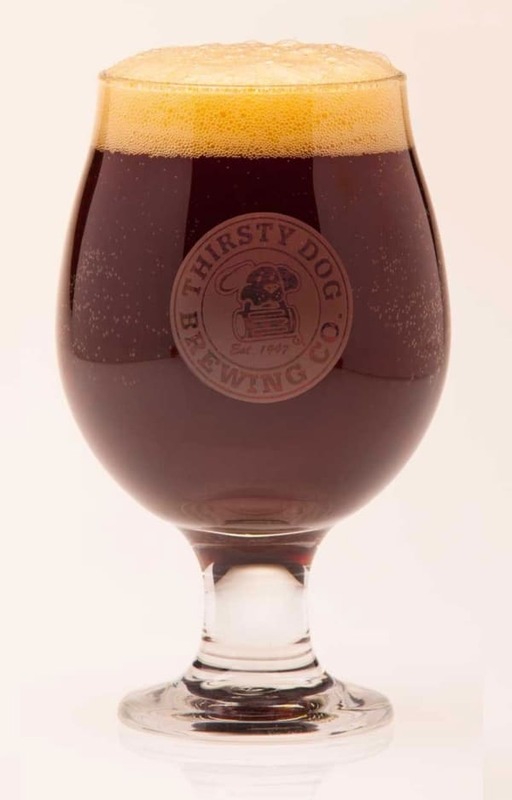 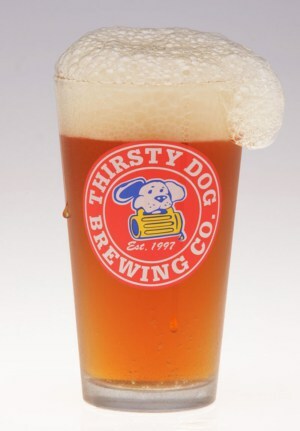 Thirsty Dog Logo Snifter | Thirsty Dog Brewing Co. 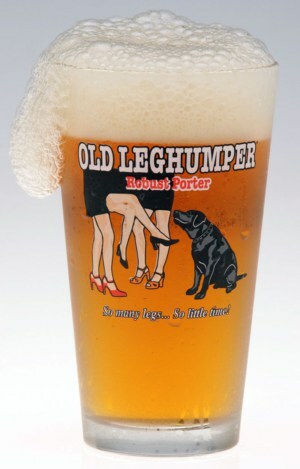 The perfect 10 oz snifter to enjoy a glass of our specialty beer. 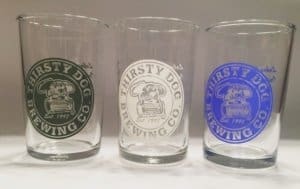 Glassware makes a great gift and all of ours is made right here in Ohio by Libby Glass.